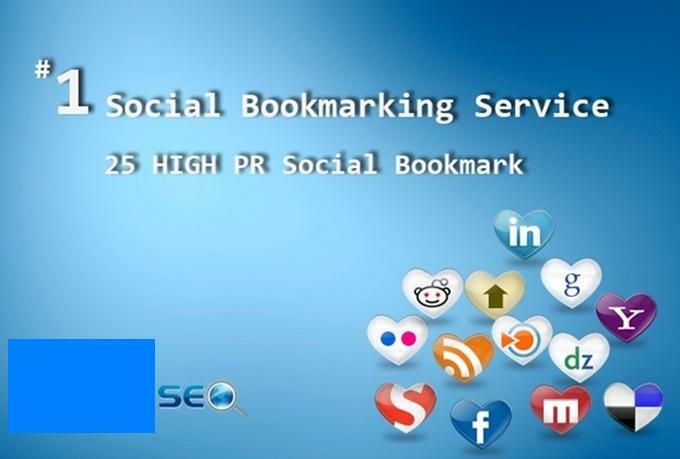 1 - Manually Bookmark your website on TOP 20 social networks and bookmarks. 2 - Only Human accounts. 3 - 100% Safe SEO for Panda and Penguin updates. 4 - Get High PR Authority Backlinks from the most popular social bookmarking websites: Twitter, Facebook, Google+, Stumbleupon, MySpace, Plurk, and so on... It's a White Hat SEO service! This gig CAN NOT accept spammy, violent, adult, alcohol, drugs links.